The Home Office has announced a new ‘phased’ strategic direction for the Emergency Services Network following an “in-depth review”. It has also reached agreement with one of its key suppliers, Motorola Solutions, to implement ESN’s new direction and to extend the Motorola-owned Airwave nationwide digital radio network. The new incremental approach means blue light services and other users “will be able to use data services over the network from early next year, with voice capabilities following soon after”. As part of its delivery of ESN User Services, Motorola Solutions will provide a standards-based push-to-talk (PTT) broadband solution implementing a 3GPP standards-based PTT software solution. To allow for the ESN phased deployment strategy, the Motorola Solutions ESN agreement will be extended by 30 months through to the end of 2024. The Home Office has also extended its agreement with Motorola to use the Airwave public safety network through 2022. “The Airwave agreement, which is expected to be completed later in the year, will extend the network on substantially similar terms for three additional years to December 2022, with the option to be further extended. The company will also upgrade this critical public safety network to ensure the requirements of public safety users continue to be met,” Motorola Solutions said. The ESN programme aims to save £200m per year once it has fully replaced the Airwave. It was anticipated that the dedicated ESN 4G network will “transform emergency services’ mobile working, especially in remote areas and at times of network congestion, with sim cards giving them priority over commercial users”. Last month, Government Computing revealed that the Home Office had taken a major step forwards with the creation of a new product launch timeline for ESN. 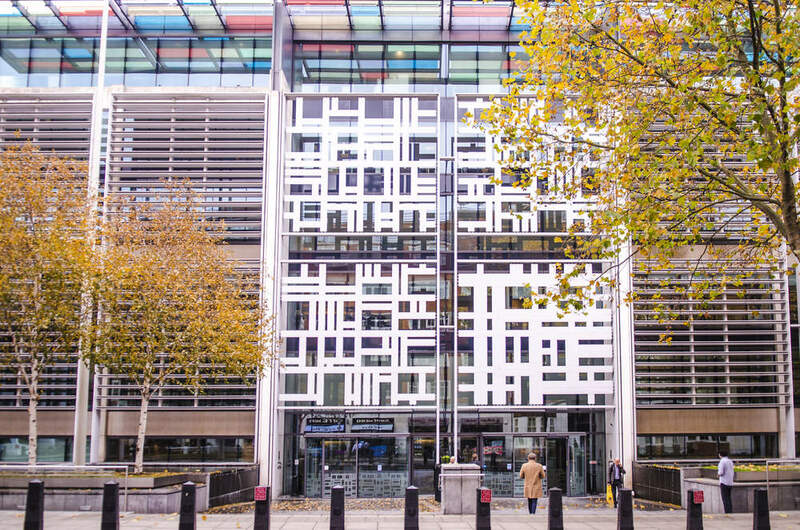 Although it is possible that the Home Office has since updated its thinking, Government Computing understood that as of last month, the timeline was being described as an “ESN Product and Service Evolution”, with a suggestion that it would be introduced in the last quarter of this year. The timeline is understood to foresee the creation of an element currently called ‘ESN Assure’, which is designed to build confidence in the Emergency Services Network. That would run into the second quarter of 2019 and be overlapped by another element also beginning later this year called ‘ESN Connect’, which is intended to offer ‘fast, secure, and reliable connectivity ’ that will ensure users have access to data at the right time. An enhanced version of ESN Connect, dubbed ‘ESN Connect +’, will offer a smartphone enabled experience. The major timeline moves, starting from the second quarter of next year, would see the creation of three further parts of the timeline, dubbed ‘ESN Direct 1.0’, ‘2.0’ and ‘3.0’ followed by a final element, ‘ESN Prime’. It is understood that ESN Direct 1.0 will start the journey towards Public Safety Communications on the dedicated 4G ESN; ESN Direct 2.0 covers ‘seamless’ communications between control rooms and field based colleagues on Airwave or ESN; and ESN Direct 3.0 will introduce new ways of working with public safety video. ESN Prime, which is anticipated to be rolled out towards the middle/end of 2020 will offer a fully featured public safety communications experience on the dedicated 4G Emergency Services Network.